Ashley is from Chippewas of the Thames First Nation in Ontario. She is a resilient woman who has turned her life around and now leads a healthy and positive lifestyle. 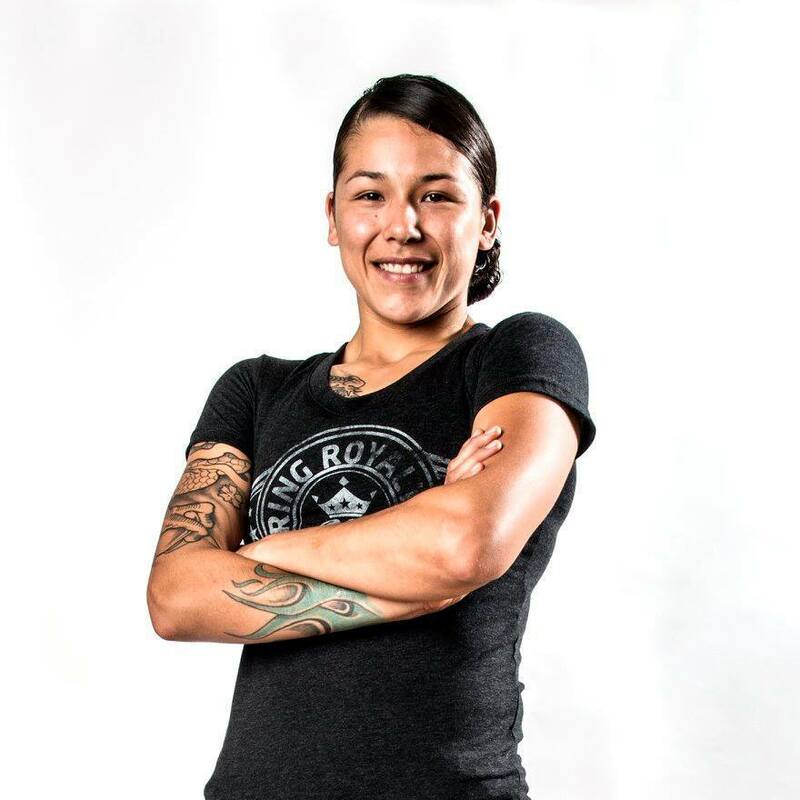 With the support of her family, her mentors, her cultural traditions and the sport of Muay Thai, she has been able to persevere and find purpose in life. Ashley is an accomplished combat athlete and practices boxing, Muay Thai Kickboxing, Brazilian Jiu-Jitsu and Olympic weight lifting. At 25 years old, she is the member of the CASK K1 Canadian National team. Ashley recently represented Canada and earned gold at the World Muay Thai Championships in Bangkok, Thailand. Cody McCormick is a Canadian ice hockey player for the Minnesota Wild of the National Hockey League. 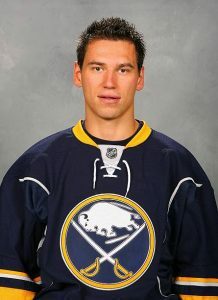 He is of First Nations descent, with both Oneida and Chippewa/Ojibway ancestors. He is from Chippewa of the Thames First Nation. McCormick was drafted by the Colorado Avalanche in the 2001 NHL Entry Draft from the Belleville Bulls of the OHL. Cody McCormick was included in a trade by Buffalo to the Minnesota Wild #8 and now plays Centerman. London Ontario native and proud member of the Chippewa of the Thames First Nation. In 2012 Genevieve achieved her first national hit. Her springtime release “July”, a song she co-wrote with Nashville songwriter Jennifer Schott, was heard on over 60 stations across Canada and peaked at #43 on the Country Charts. The success she experienced placed her as one of the top 10 most played Canadian female country artists on Canadian radio. Her song “Shut Down This Day” also worked its way up into the top 50 on the Canadian national Country Charts. In 2012 she was selected by the Canadian Country Music Association to perform at the CCMA’s in Saskatoon. Genevieve was 1 of only 8 performers selected to perform at this prestigious event.